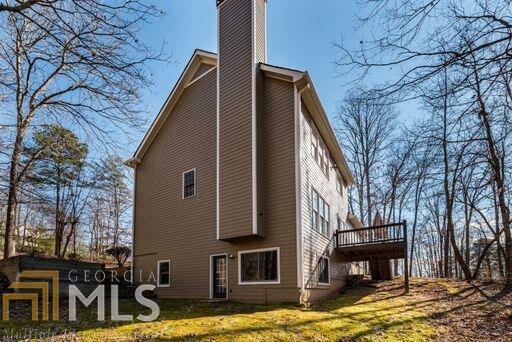 Beautiful 6 bedroom 3 bath home with finished basement on over than 1.5 acres. 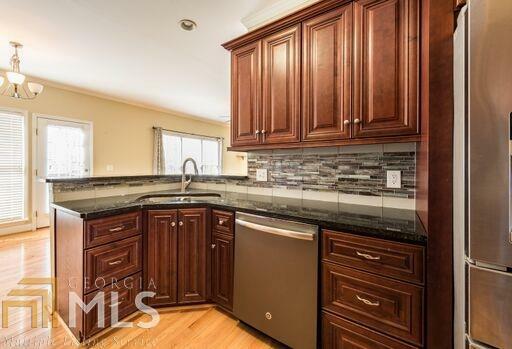 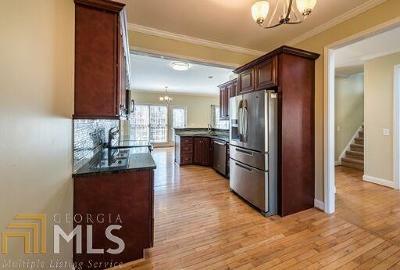 Completely renovated, beautiful new expanded kitchen. 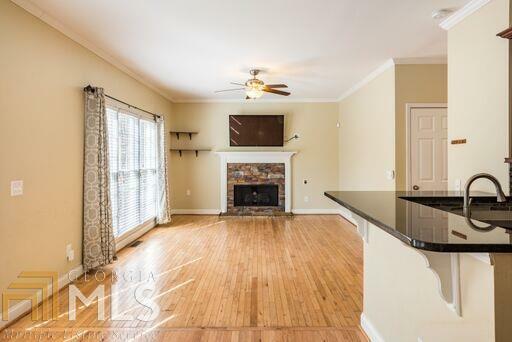 In law suite on main and master up. 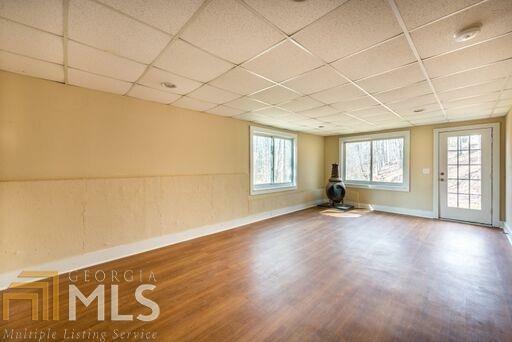 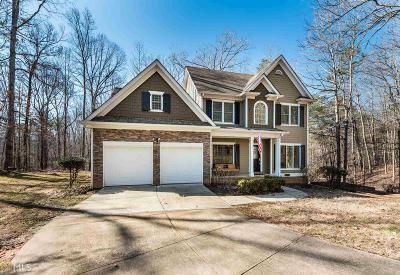 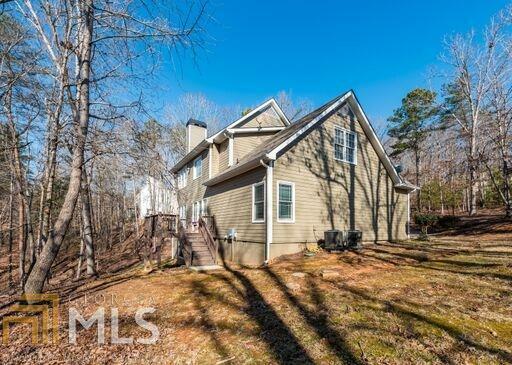 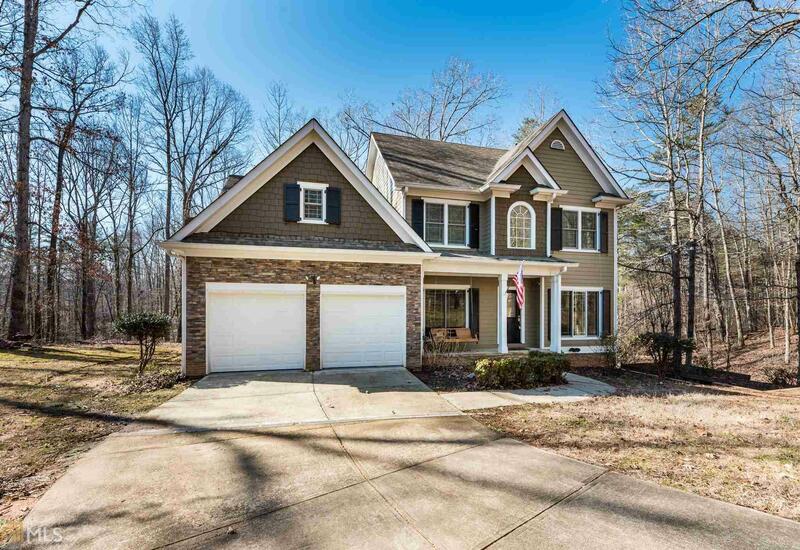 Secluded mountain setting and still only minutes from Dawsonville outlet, Dahlonega, and Gainesville. 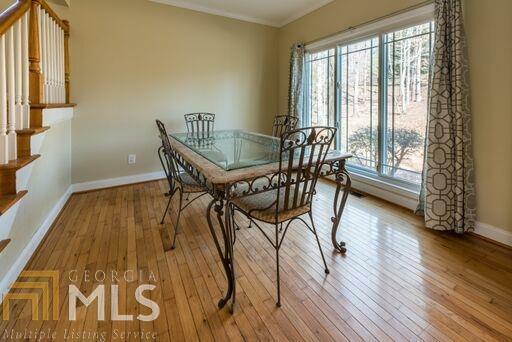 Windows upgraded, hardwoods. 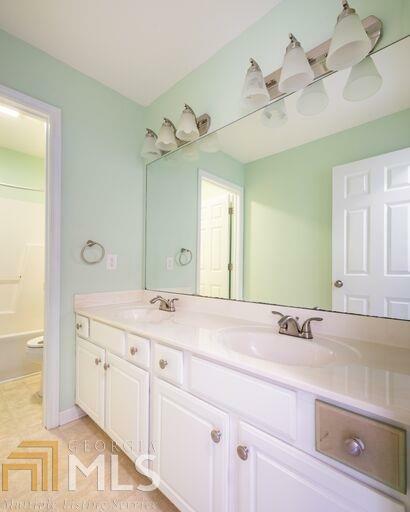 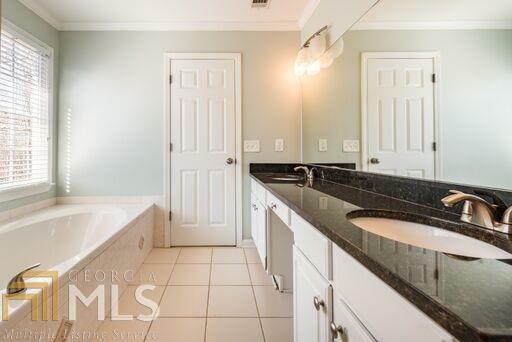 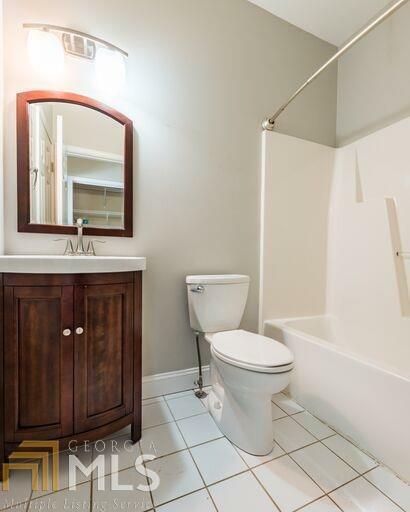 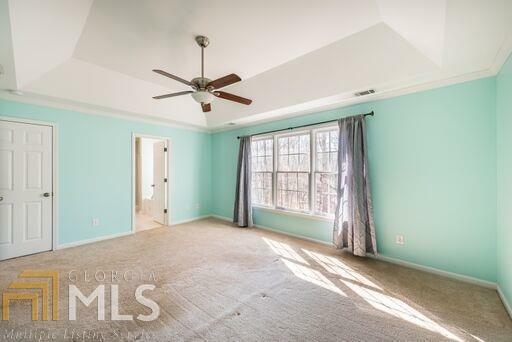 Basement only needs fixtures for additional bath. Priced to sale and definitely won&apos;t last long at this price.